The Mississippi Main Street Association‘s award for Main Street Hero recognizes one outstanding community leader or public figure who has displayed an involved commitment to downtown and his or her Main Street program. On June 21, 2018, Mallorie Rasberry received this honor at the annual MMSA Downtown Revitalization Awards in Jackson, MS. The following narrative was written by Ethan Davis and was submitted to the Mississippi Main Street judges panel. There are people who are dedicated volunteers and passionate advocates for their towns. They are at almost every event and are valued. You give them awards to show your appreciation and thank them constantly for their service. Then, there are people who have been there since the beginning, are at every event, and you never get the opportunity to thank them because, if you did, you’d never be able to stop. There are people without whom the success of the organization is immediately called into question. That, ladies and gentlemen, is Mallorie Rasberry. 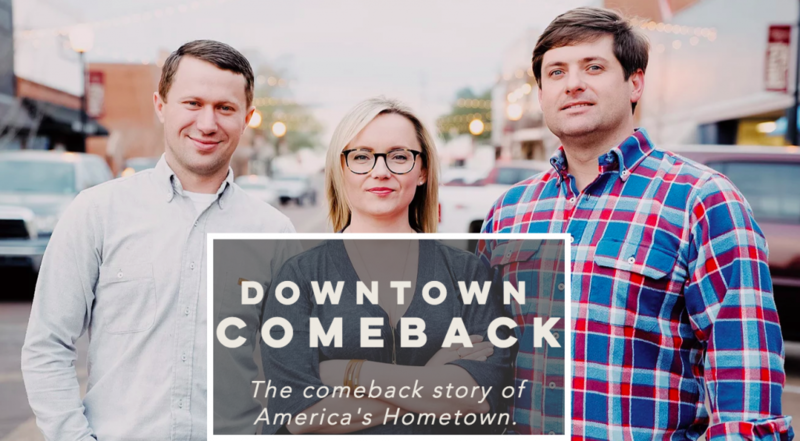 Mallorie is a wife and mother, an accountant, a business owner, and perhaps the single greatest advocate for Downtown Laurel, Mississippi on the face of the planet. She started out on the Promotions Committee and has served in nearly every officer position on the Laurel Main Street board in her 8 years with the organization. She has acted as de facto treasurer for most of her tenure on the LMS board and has seen a fair number of sunrises while volunteering. Mallorie and her husband, Jim, generously offered the space for the Laurel Welcome Center and storage for the plethora of signs and shirts LMS always has on hand. 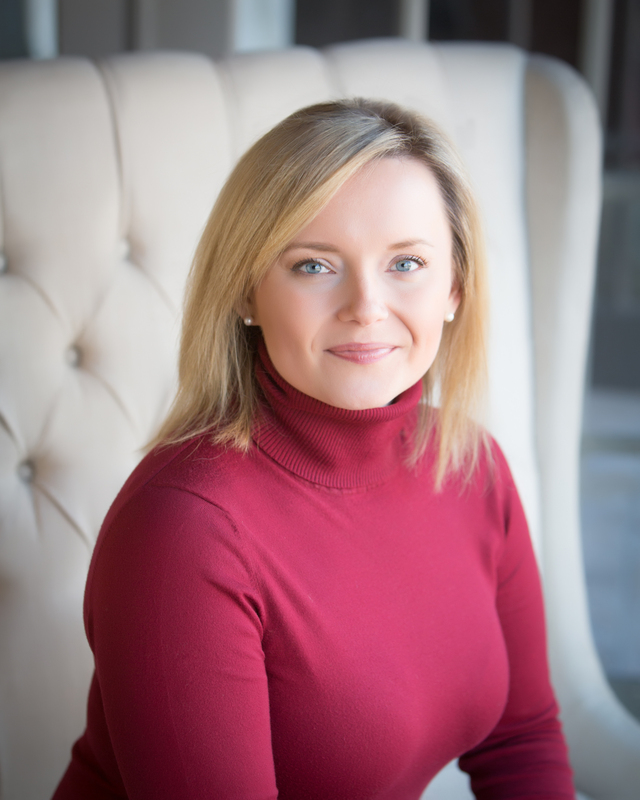 She welcomes visitors to Laurel daily and now shares the Laurel Main Street story nationally on HGTV’s Hometown. The list of reasons why Mallorie is a hero to Laurel Main Street can fill pages, but it all emanates from her sincere belief that Downtown Laurel is a place worth saving. That belief is what keeps her feet moving toward the goal of a fully vibrant and restored Laurel. She feels so strongly about this that she is part of the group that spoke at the closing session of the National Main Street Conference about what a Downtown Comeback was all about. Mallorie could have left Laurel Main Street; after all, she had plenty of other things vying for her time. But, she chose to stay in the trenches and fight every day. She chose to do whatever she could whenever she could to bring her hometown back. Not many people would stick around for almost 10 years, running most of that time on hope and coffee, but Mallorie did. Whenever someone in Laurel Main Street needs encouragement or to be reminded that the work is worth the effort, we casually point at Mallorie and say, “She was here when Laurel had been abandoned; she was here fighting when no one believed in this place, and she did it while raising a daughter and working full time. If she can do it, you can too.” What else can we call her besides hero? 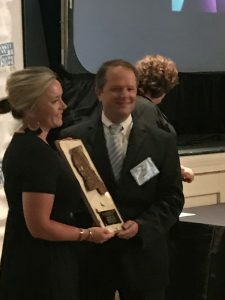 On Thursday, June 21, 2018 the Mississippi Main Street Association hosted their 29th Annual Downtown Revitalization Awards Luncheon at the Old Capitol Inn in Jackson, MS. Each year Mississippi Main Street recognizes excellence in downtown revitalization and honors local Main Street champions. This is a wonderful opportunity to show the success of Laurel Main Street, to exchange ideas with other Main Street organizations, and is especially encouraging to see other thriving and successful communities.